Health services research is a multidisciplinary field that requires researchers to apply concepts from a variety of disciplines. The George Washington University's (GW) online Graduate Certificate in Health Services and Outcomes Research Program provides targeted knowledge to develop much needed and less emphasized skills in research design and methods for researchers and practitioners who wish to expand their education. 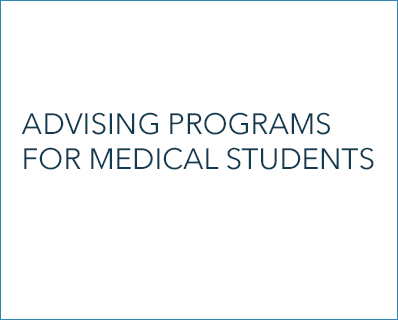 This flexible online program, with low faculty/student ratios, enables health care students to advance their professional careers through a deeper understanding of the factors influencing the demand and supply of health care services in the United States. The graduate certificate in Health Services and Outcomes Research is an online program that requires the completion of 18 credit hours. Check out the admissions requirements for a graduate certificate in Health Services and Outcomes Research and start your application today.